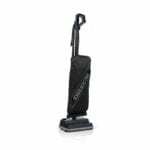 The Electrolux Ergorapido Lithium Ion 2-1 Stick and Handheld Vacuum comes with powerful cyclonic action and represents one of the interesting options from many cleaning points of view. Its versatility recommends it among the top choices when it comes to cordless vacuum designs and this is why it will represent a good option when you need to reach all areas in your home. 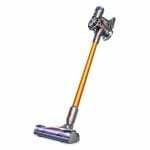 This stick vacuum cleaner also comes with a detachable handheld vacuum option which will prove to be a great option for hard to reach dirty areas around your home. You’ll also be able to use this vacuum anywhere like in recreational vehicles or boats. Because of its cyclonic suction power, this model would be considered the best car vacuum by many people. This stick cordless vacuum cleaner comes with a very good Li-Ion battery which makes it a good choice for longer performance time as well. Since many new users are worried about the battery life of the vacuum, you should know that it will be able to perform for more than 20 minutes. 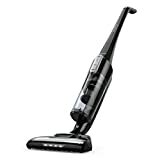 This places the Electrolux Ergorapido Lithium Ion 2-1 Stick and Handheld Vacuum among the best options on the market from this standpoint. Furthermore, it will be a recommended vacuum when it comes to cleaning anywhere there is no power available. 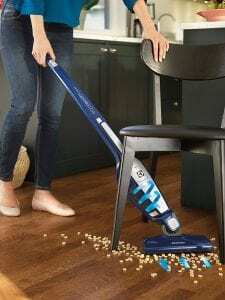 2-in-1 design – a stick vacuum and a handheld vacuum! 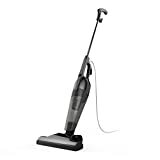 When it comes to performance, the Electrolux Ergorapido Lithium Ion 2-1 Stick and Handheld Vacuum is a recommended cordeless vacuum as it comes with a good battery life. You can expect an average of 20 minutes run time before your next charge. The charge time is 4 hours for a complete charge. Many people leave it plugged as mentioned above it’s always ready for use. With the very good functionality this battery operated vacuum provides, it will prove to be one of the best choices when it comes to a cordless vacuum with having the freedom to move anywhere in your home to clean. Its 2-in-1 design means that it will be a good option when looking to clean all areas in your home inlcuding hard to reach areas such as book shelves, top of curtains, or even under chairs and couches. This electrolux vacuum will work well outside your home. 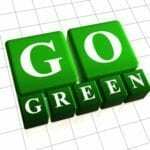 Thus, you will be able to use the handheld vacuum to clean your car, recreational vehicles and even your boat. This popular model will provide a great degree of versatility for the modern user. The vacuum cleaner doesn’t need any classic dust bags. 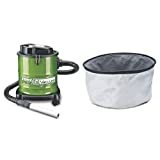 It works with the cyclonic technology and this makes it one of the interesting options when it comes to vacuum maintenance. The vacuum requires little or no maintenance since it does not require vacuum bags. 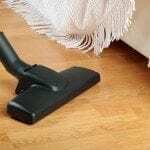 Thus, you will be able to perform all types of vacuuming around your home and simply remove the dust and dirt collector after every use for complete cleaning. For storage purposes, its self-standing design seems to be the most accessible option. 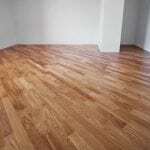 You will then be able to store it in corners or areas which are out of your way to maximize the space in your home. As a good practice tip, you can also ensure that you store it next to a wall plug since it will be easier to ensure the vacuum cleaner is always fully charged. 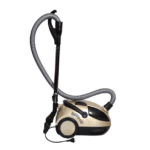 This model can be considered a lightweight vacuum with a weight of just 5.5 pounds. Don’t let the weight fool you, this Electrolux Vacuum is very good vacuum and we recommend it. 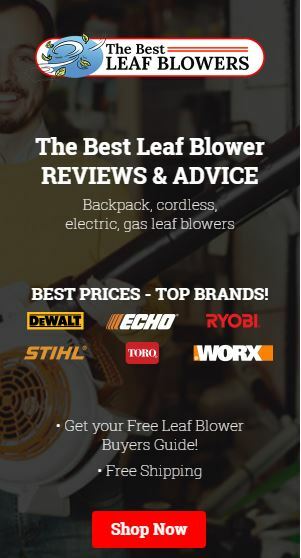 When it comes to the best performance, you will want to ensure you are getting a vacuum cleaner which stands up well against the competition. This is why it will be so important to find the right option for you. 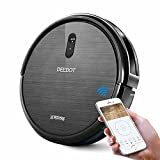 When it comes to comparing it to similar cordless options such as the Eufy HomeVac Lightweight Cordless Upright-Style Vacuum Cleaner, you will find its best characteristics and uses. The Electrolux vacuum cleaner will prove to be the versatile option which allows you to clean your home with the 2-in-1 design. With the handheld option, it will prove to be a great solution for this purpose. The HomeVac will prove to be a better option for low-impact since it will come with the HEPA-style filter. This will work best for people with allergies. The Electrolux Ergorapido Lithium Ion 2-1 Stick and Handheld Vacuum thus represents one of the solid options when it comes to good versatility. It will come with a handheld option as well which gives it an advantage when compared to the alternatives. The Electrolux Ergorapido will also prove to be one of the best options when it comes to the energy efficiency. Thus, it will perform for 20 minutes before needed a full battery recharge and this places it among the best options on the market. It will also be one of the recommended solutions when it comes to storage. Its vertical self-standing design will recommend it for any location in your home and can thus be one of the top options for most modern homes and apartments which are getting smaller and smaller. With a good performance based on the cyclonic system, it will be a top vacuum cleaner solution for all types of users.